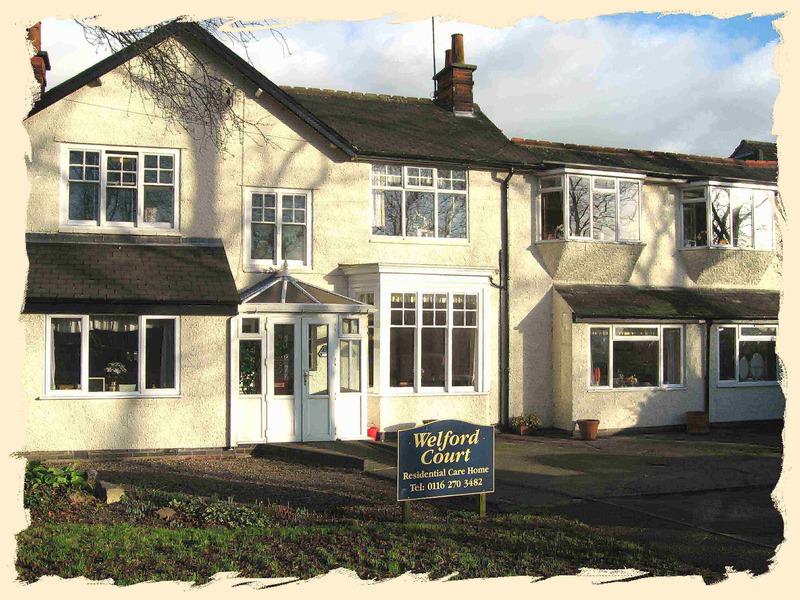 Welford Court provides residential care for up to 14 clients who are over 65 years of age. The home has a contract with Leicester City Council Social Services Department for the provision of care, but can accept clients funded by other authorities as well as those that are privately funded. The home is able to call on the services of the Community Nursing Unit in those situations where medical nursing beyond the capabilities of the staff is required. 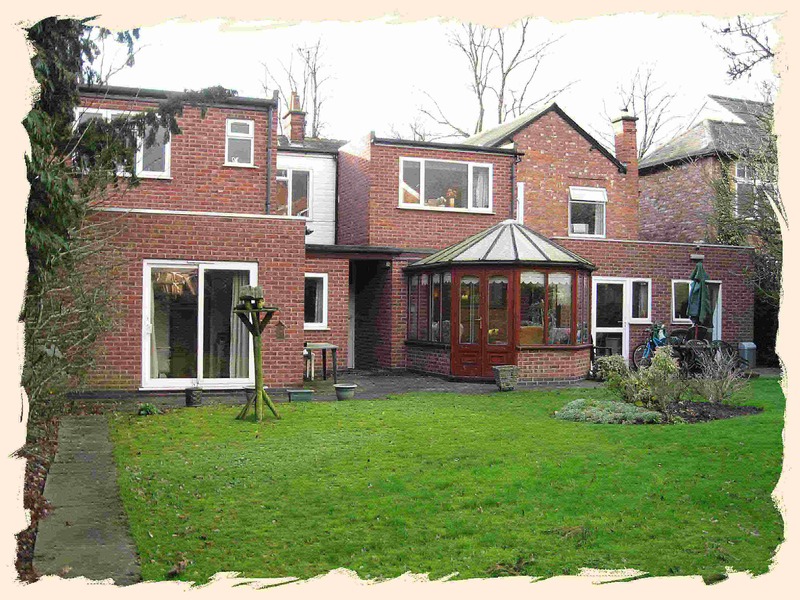 Welford Court may be able to provide care on this basis for as long as a resident wishes to reside at the home.